After screening and interviewing each candidate, the selection board scores and ranks each one, then checks the references for the top-ranking people. 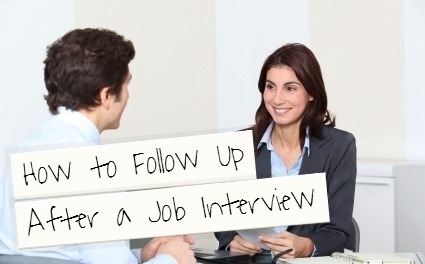 Once they have made their decision, they contact the successful applicant, as well as everyone who was interviewed. If you are selected for the position: Congratulations! You have met or exceeded the essential qualifications of the position. You may be given a conditional offer, pending appeals from bargaining unit employees. If you are not selected for the position: Don’t be discouraged! Many more opportunities with the Yukon government await you in the future. Ask the Human Resources representative responsible for the competition to explain the reasons you were not successful. This is called a “post-board” and the feedback can be a great help in your next job search.